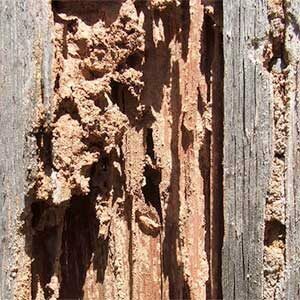 Termites aren’t harmful to humans – but they sure can do a number on your home! If you’ve discovered termites in your eaves, walls, or underground – or if you’ve seen the tell-tale signs of their presence – we can help. 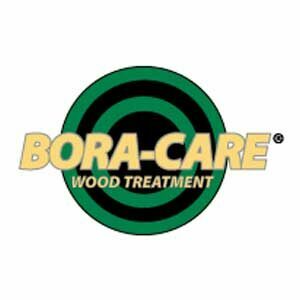 We use safe, natural treatments to get rid termites and then we treat your home with Bora-Care, an ecologically-safe treatment for your wood that will prevent the pests from returning to your home. At Nature’s Way Pest Control, we use the top of the line, most environmentally friendly products available for natural termite control. 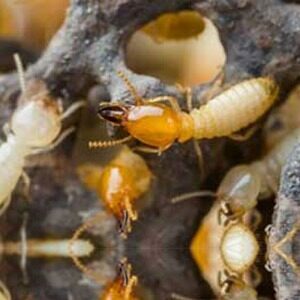 Are you looking to get rid of termites in your house? 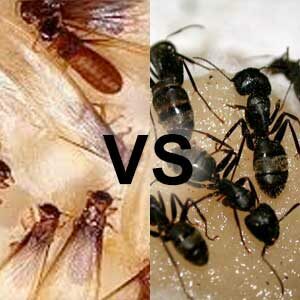 Since 2001, our focus has been on providing top quality pest control services at the best rate. Our technicians go through the most extensive training in the industry. 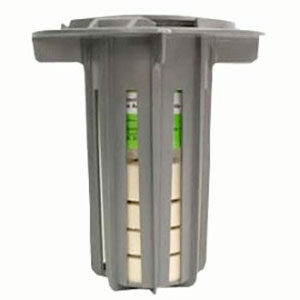 We offer lifetime warranties on most of the pest control services we provide. 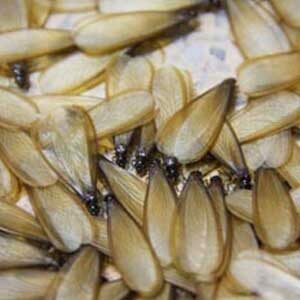 If the pests return, so will we. 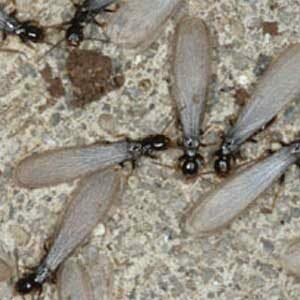 Ready to get rid of termites? Contact Nature’s Way Pest Control at (518) 745-5958 or click here to request your FREE inspection.